Looking at a shiny, new office manager salary and unsure of how to leverage it? See 6 things you can do with that pay increase now. Have that new pay raise burning a hole in your pocket? Keep reading to see the incredible things you can do with your office manager salary. There are a lot of great things that come with a new promotion or job title. New responsibilities and a new level of seniority in the department are both great perks. But can anything really beat that pay raise? When you’re promoted to an office manager, you’re sure to see a pay increase to ensure that you’re well compensated for the job. In some cases, especially if you’re jumping from an entry-level position, this pay raise can be substantial. Are you sitting on the cusp of a new office manager salary and wondering exactly how far that new pay raise can go? Let’s take a look at exactly what that salary is capable of and how to make the most of it. What’s the Standard Office Manager Salary? 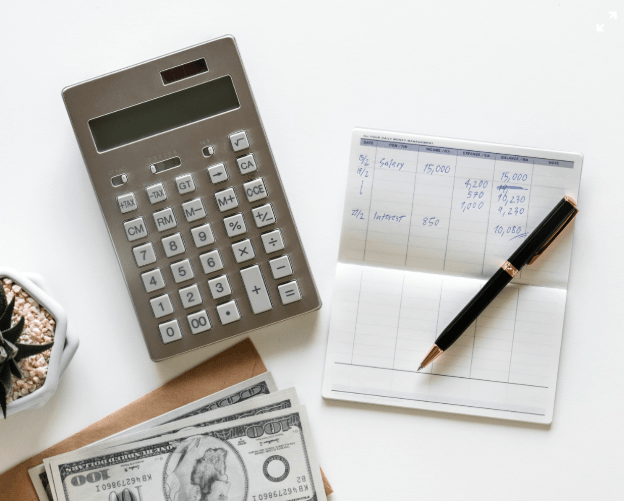 Office manager salaries are going to vary by a number of different factors, including the size of the company you’re working for, your experience, your job responsibilities, and location. Even on the “low” end of things, however, an office manager salary is a solid income and a great career. The average office manager salary in the US is around $46,000, with a range of 31k-71k annually, plus benefits in the case of full-time positions. In Canada, this holds true, too, with the average salary clocking in around $46,000 per year. Many office managers may be promoted after being personal assistants, long-time receptionists, or administrative assistants, and the promotion often comes with a pay increase to the salaries listed above. If you’re looking at a promotion and subsequent pay increase, it can feel overwhelming trying to decide what to do with that new stack of cash right off the bat. Here are a few things that we recommend starting with. Home is where the heart is, so investing into your apartment, condo, or house is one of the best choices you can make. Life isn’t all about material things, after all, but if you love boxing and getting a heavy bag for the garage would increase your happiness, go all in. 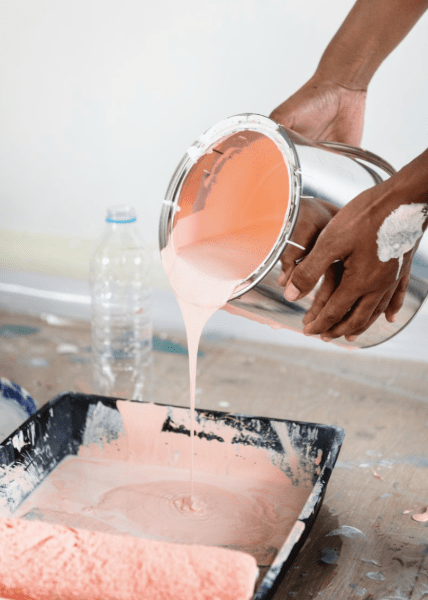 With the extra cash you now have on hand and the research skills you have from the job, you’ll be able to find the best value for your dollar when it comes to making your house a home. Salaried work has a lot of benefits, and a combination of increased pay alongside those beautiful vacation days has to be one of the best. Even if you’re on a tight budget, there are plenty of vacations you can take without spending an arm and a leg. Visit a city you’ve always wanted to see, find a cheap hotel or an AirBnB, and do some sight-seeing for a few days before heading back home. 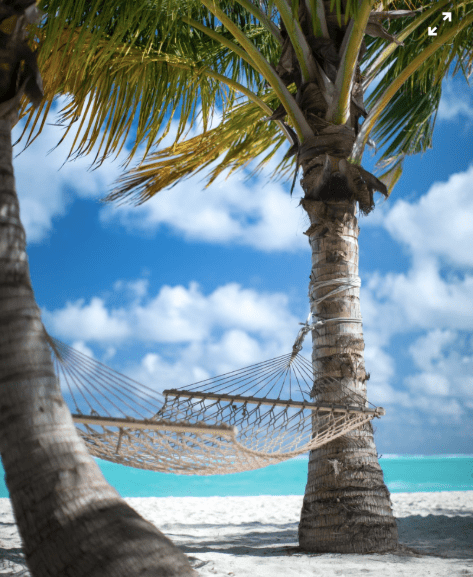 Sometimes, you can even get a cruise or a holiday package on a great deal during off-season events, which can be a great option if everything comes pre-planned for you. Since you have to use your organization skills day in and day out at the office, this can be an extra mental vacation for you, too. There’s no better investment in you than investing in your future. Build up those savings accounts, start planning for retirement, or even save for a downpayment on a new car or a house. If you aren’t sure where to get started, see a financial planner. 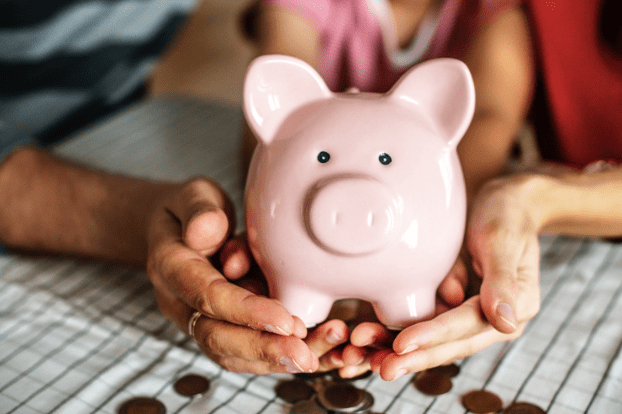 They’re exceptionally valuable and can help you assess what your savings goals should be and offer specific advice for how to accomplish them. You know that one splurge thing you sometimes feel guilty for even thinking about buying? Go ahead. Once your bills are paid, channel some Tom and Donna and Treat Yo Self. Get the massage and pedicure you’ve been wanting, or the new pair of expensive dress shoes needed to complete your wardrobe (and make you best-dressed in the office!). While it’s important to be smart about where your money is going, everyone also benefits from a little indulgence for a job well done every so often. I’m a big advocate of the power of a home-cooked meal, but sometimes there’s just nothing like going all out on a nice dinner. Indulge in a night out with a friend or significant other at an incredible restaurant to savor the fruits of your labor. Have a drink, order an extra appetizer, and don’t forget to go all in on dessert. 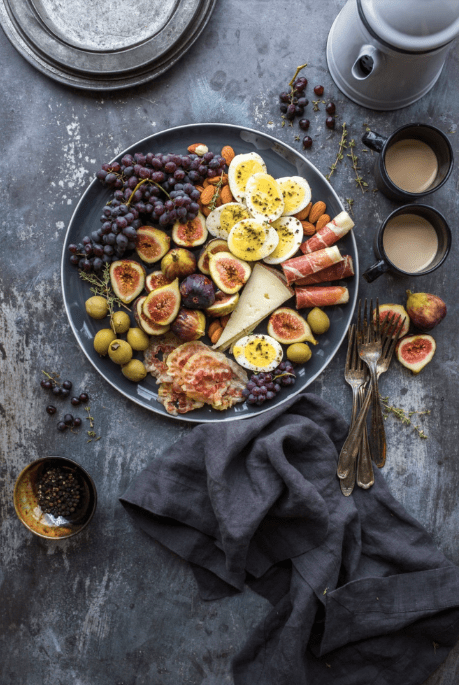 If eating out isn’t really your thing or if you want to make the splurge budget stretch a little further, you can opt for some gourmet items to keep at home. Try a few expensive aged cheeses or a fine wine (or whiskey!) you’ve had your eye on. We’re proponents of the “eat good food, feel great” philosophy, so trust us… your tastebuds will thank you. Debt can feel like an awful, stubborn elephant sitting on your chest, and your strong salary can help you get out from under it. If you have debt of any kind, experts recommend sizing it all up against each other-- credit card debt, car loans, student loans, and anything else you’ve got-- and comparing it. Focus on those with the highest interest rates first, or those with adjustable interest rates which can rise over time. If possible, create an accelerated payment plan for any debt that you have. Even an extra $50 per month towards your car loan will add up, saving you plenty in interest rates and helping that zero-balance come sooner. Office manager salaries often provide a strong source of income that’s on level with the difficult job these employees do. If you’re spending the day keeping your entire office organized in check, it may be the last thing you want to do with your own budget when you get home at the end of the day. This salary is a beautiful thing, however, so whatever you choose to do with it, enjoy every penny-- you’ve earned it! Love our content? Subscribe to our newsletter so you never miss a single post!